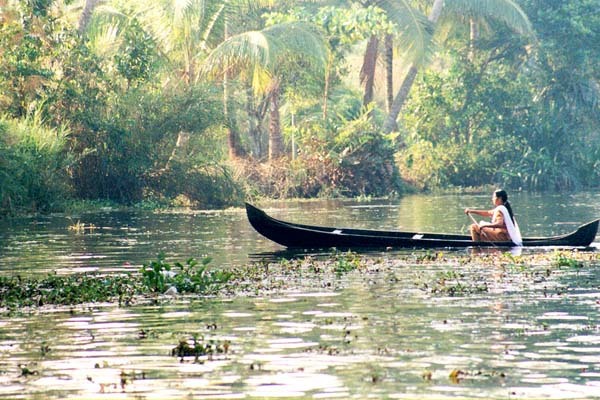 Kerala Tourism - a perfect blend of cultural & natural bliss. Tamil Nadu to the east, and the Arabian Sea to the west. Thiruvananthapuram is its capital. Every district in Kerala has it's own unique culture and characteristics. 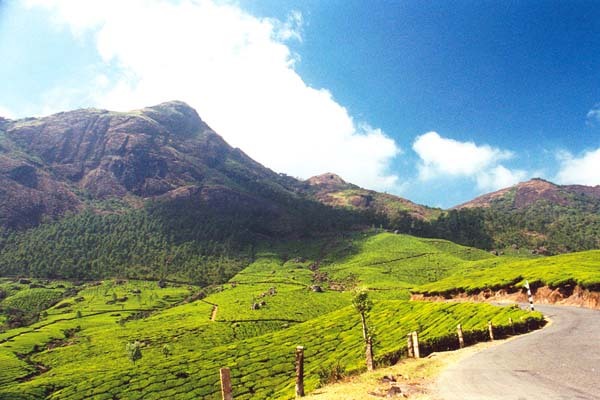 Kozhikode for it's old world charm and the entrancing Ponmudi or Golden valley. 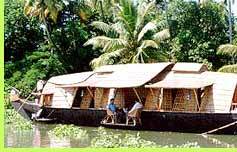 Thiruvananthapuram - the present official name, is closer to it's mythological origins. reclines Lord Vishnu, the preserver in the Hindu trinity. Built on seven hills, it was the capital of the Venad chieftains. state capital, it also throbs with political activity. the ports of Kerala became a link between the Middle East, the Mediterranean and China. Kerala. In 1947, it was the turn of the British to pack their bags. The People: Kerala also has considerable ethnic diversity. The Malayali majority belong to the Dravidian group (local race) of early Indian peoples. There is a small population of descendants of Indo-European migrants from the north. Certain hill tribes exhibit affinities with the Negrito peoples of Southeast Asia. Christian and Islamic, and lesser Jain and Jewish, minorities. copper-clad roofs, later Islamic mosques with "Malabar gables,"
and colonial Portuguese Baroque churches. Splendid paintings, especially murals, exhibit distinct local traditions and styles. of the Natya-Shastra are evident in their presentations. Occupation in Kerala: Agriculture is the state's main economic activity. pepper, rubber, and tea account for 40 percent of the total land. enterprises are engaged in food and textile processing. 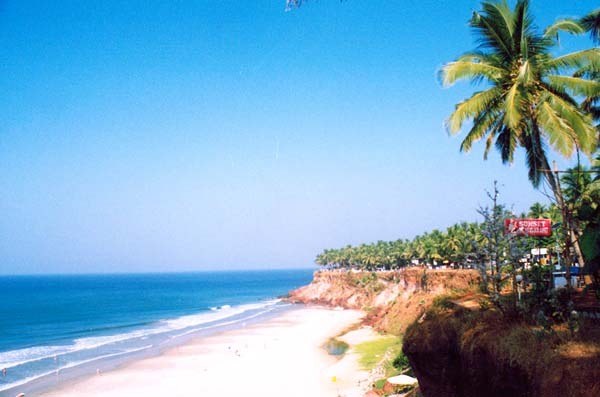 CLIMATE IN KERALA: The climate is equable and varies little from season to season. but drops to about 21º C in the highlands. 118 inches. Best season: October to March. Kanakakunnu Palace grounds, Thiruvananthapuram in May. 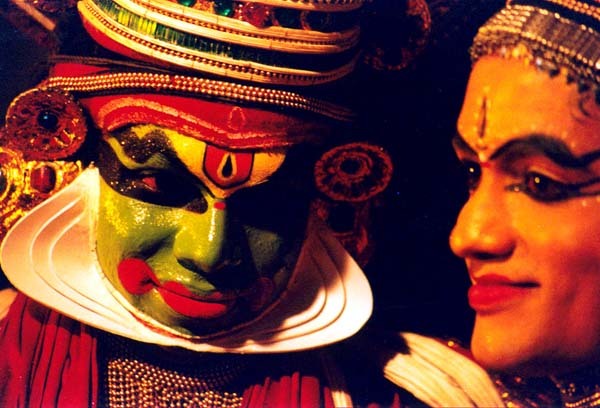 gods and demons recognized by the pantheon of the Malayalis. (KTDC) Chaithram hotel, Thiruvananthapuram, near Rly stn.